Your go to hoodie for the year! 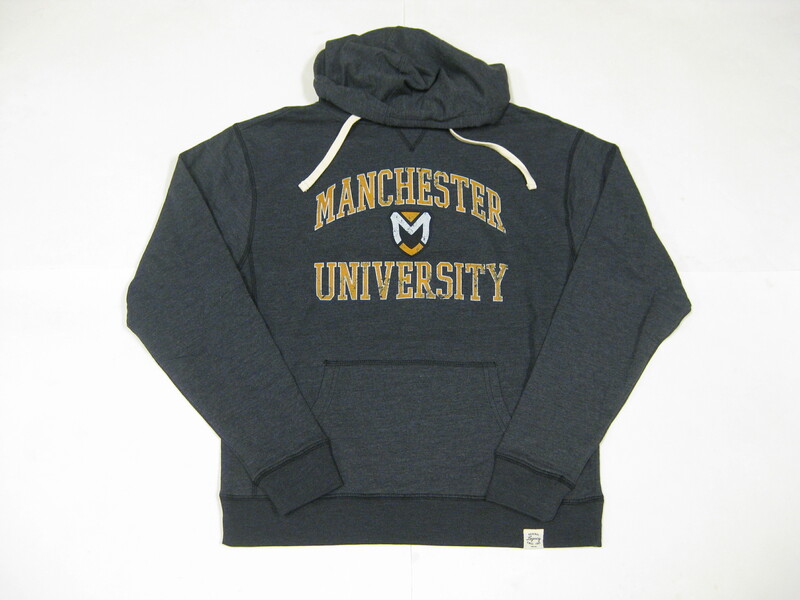 Light weight vintage style hoodie with a vintage screen print of Manchester University and the crest in the middle. Also has a front large pocket, too. The fabric is 50% cotton and 50% polyester.